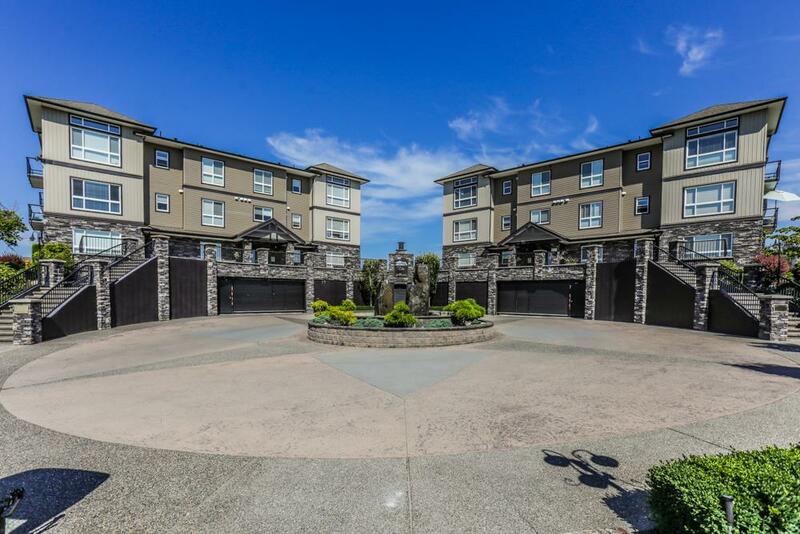 KANAKA RIDGE ESTATES! If you're looking for a large family home in a great neighbourhood - here it is! As soon as you walk through the front door into the grand entrance and up the beautiful circular staircase you will know you are home. 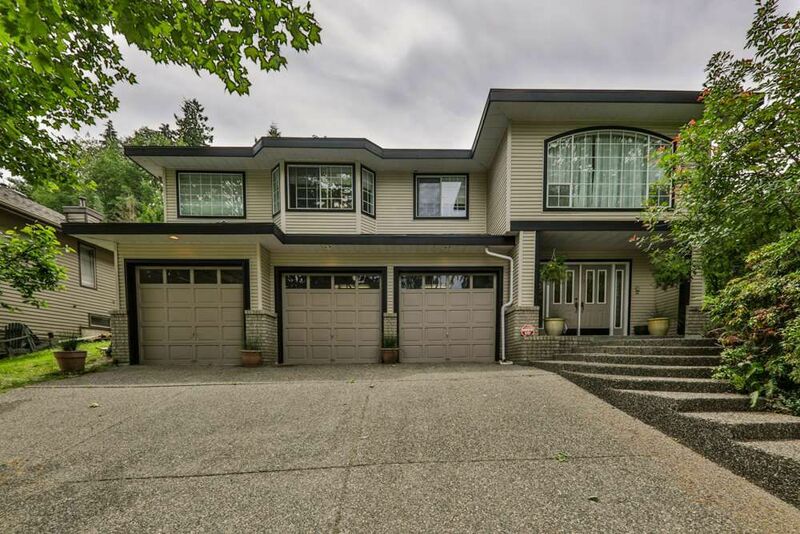 Over 3,500 sqft with 4 bedrooms including a huge master and ensuite, separate living and family room perfect for the growing family, and a spacious finished basement awaiting your ideas. Improvements include a 5 year old roof, 1 year old High Efficiency Furnace and a 3 year old hot water tank. Home has central air conditioning, 2 gas fireplaces and an enormous triple car garage with an extra shop area complete with built in cabinets. Located close to Planet Ice, Schools and Parks on a quiet no thru street. Call today!